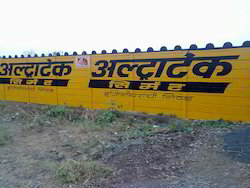 We are a leading Manufacturer of 7 feet godown wall, precast godown wall and concrete godown wall from Nagpur, India. To fit the requirements of the patrons, we are engaged in offering high-quality7 Feet Godown Wall. With firm commitment to quality, we are engaged in offering an excellent quality Precast Godown Wall to our esteemed patrons. 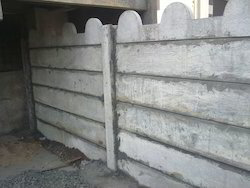 We are offering Concrete Godown Wall. 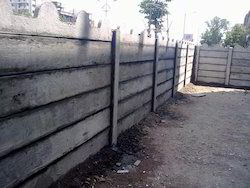 Looking for Godown Walls ?